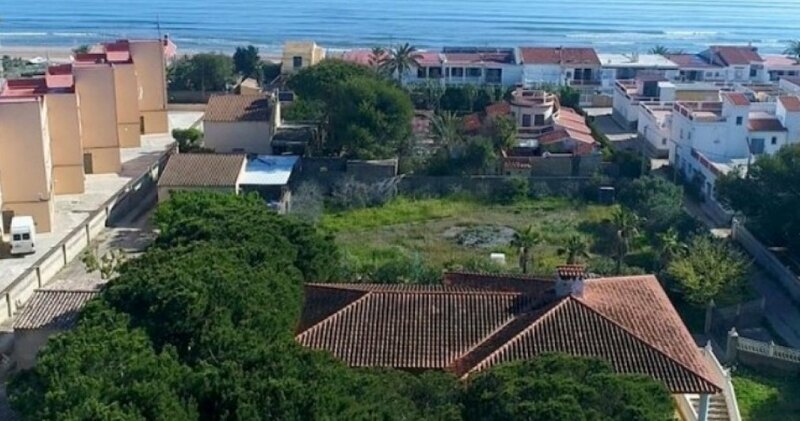 Magnificent exclusive Villa in Denia beach of 345 sq meters built on two floors on a flat rectangular plot of 2.500 sq meters just at 80 meters from the amazing beach Santa Ana in Denia, Alicante, Costa Blanca. 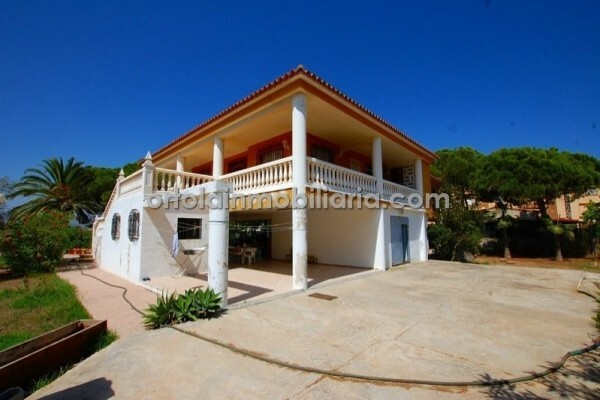 The Villa is divided in 2 independent properties. 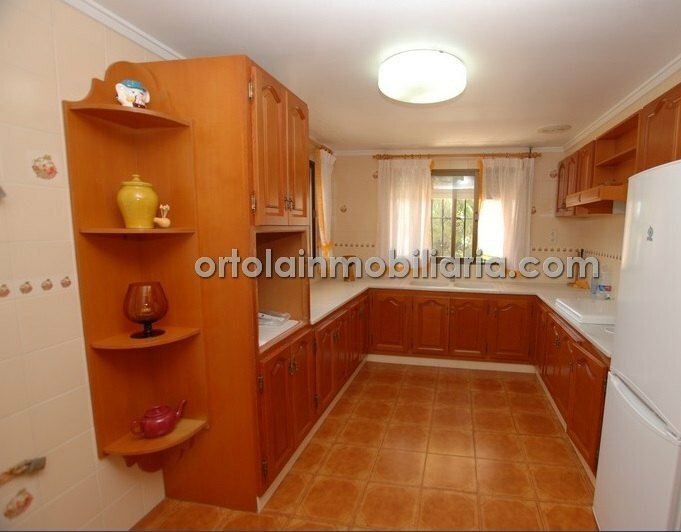 Ground floor: Large exterior living dining room with BBQ and a covered porch with access to garden, fully equipped kitchen, 2 bedrooms and bath. 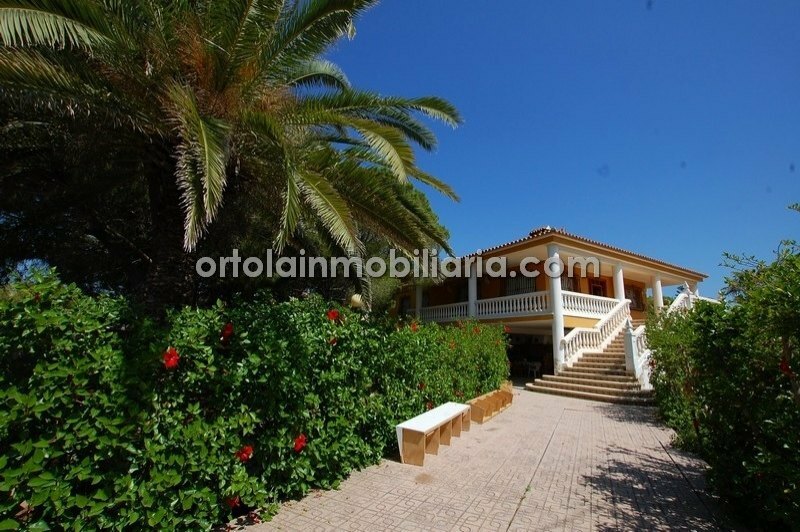 First floor which is accessed by external staircase distributed in: Nice entrance hall, large kitchen with direct access to the terrace, large dining living room with fireplace and direct access to the terrace, other dining room, 5 Bedrooms and 2 bathroom. 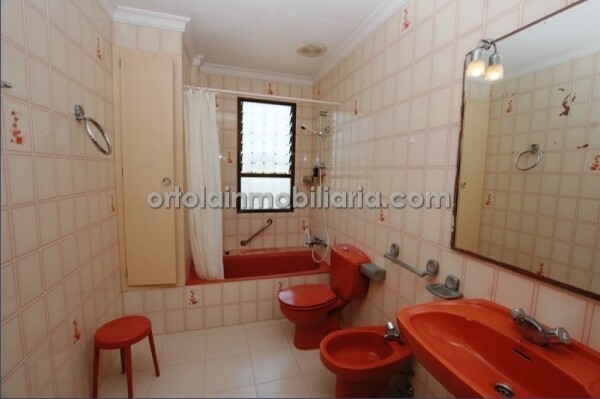 First quality in materials: Aluminum glass windows, security bars in all windows, railings balusters of white color in all the outdoor terrace, general music in rooms, noble wooden wardrobes and doors, exterior light... 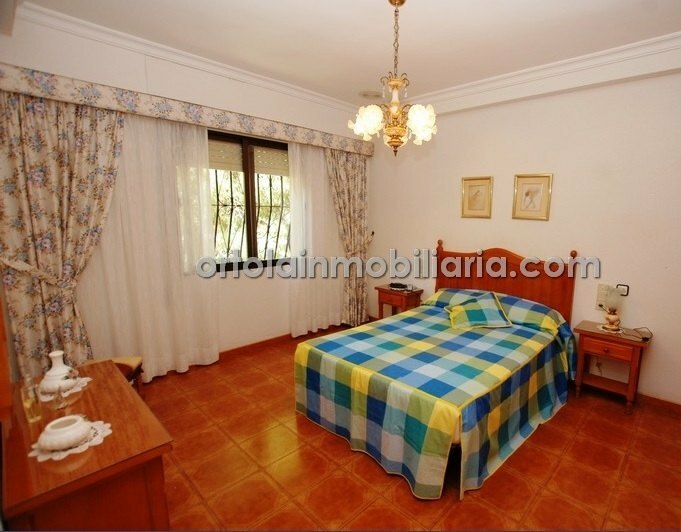 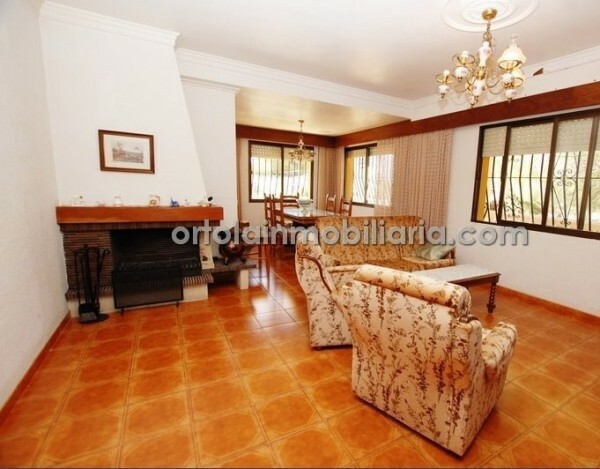 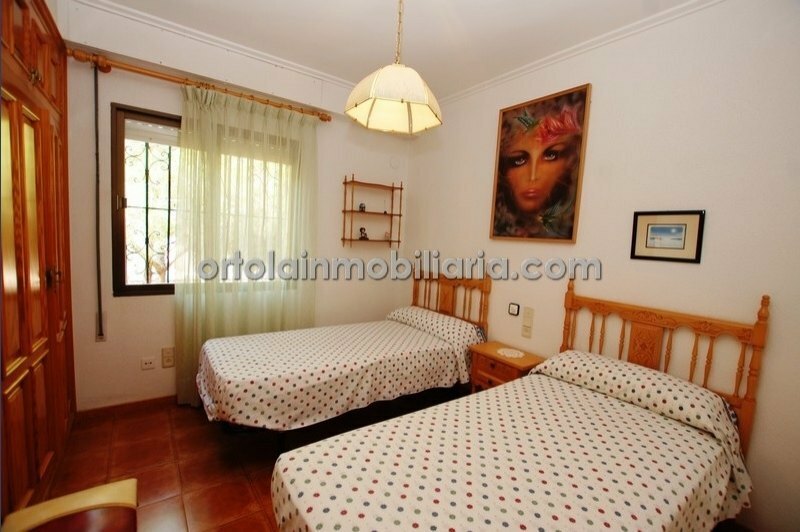 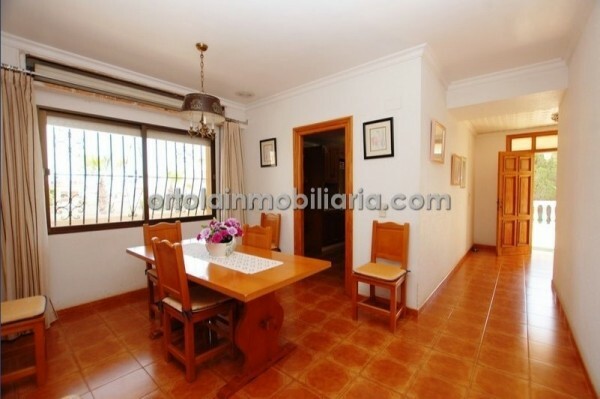 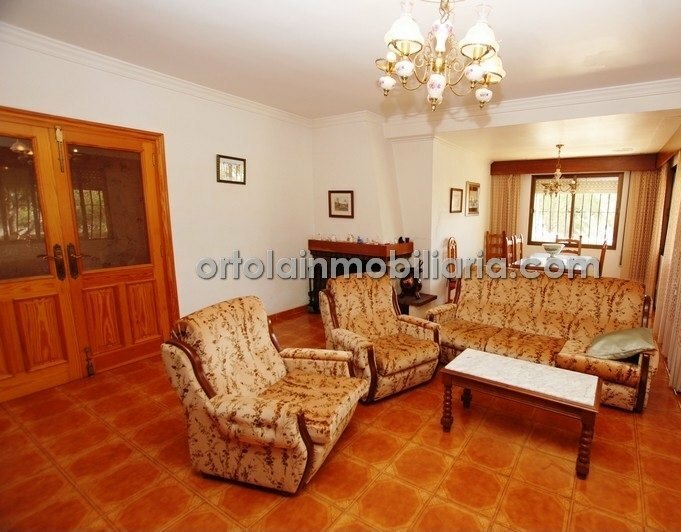 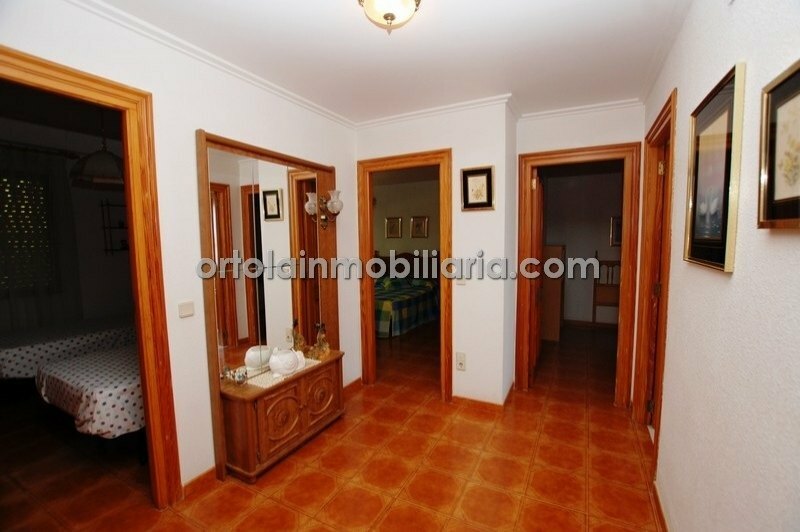 It has independent access doors, 400 sq meters parking area, close garage, storage room etc... 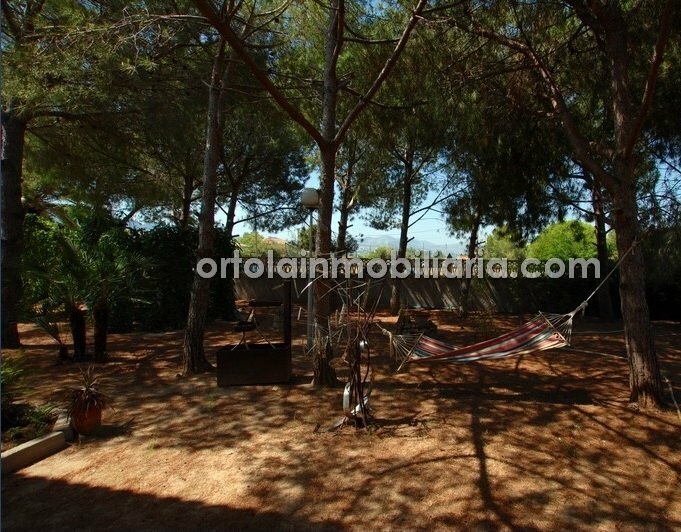 The garden offers price pine trees giving a charming rustic and quiet area to enjoy in summer time. In addition it has piece of plot with possibility to build a swimming pool. 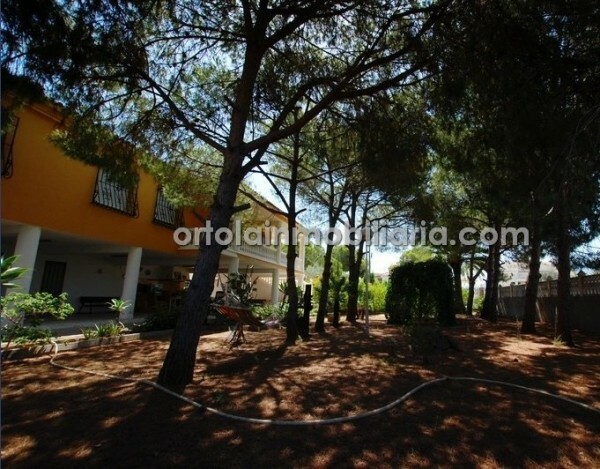 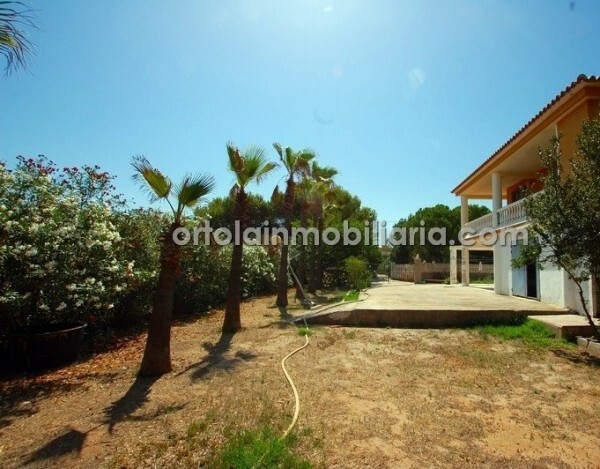 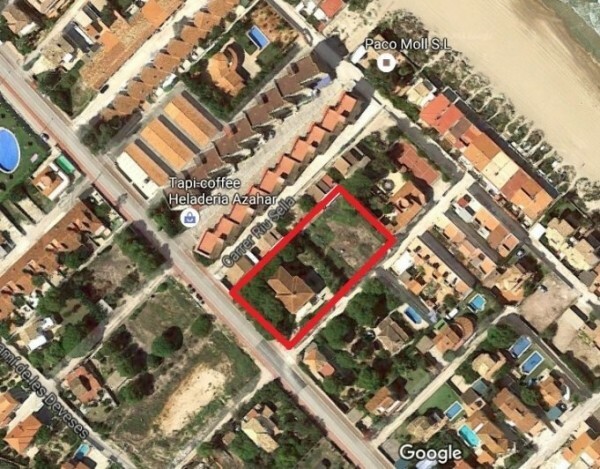 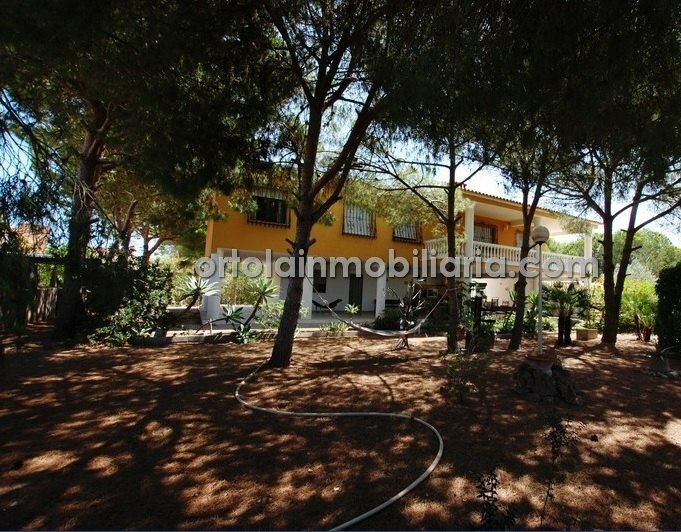 Exclusive and private fully fenced plot in Santa Ana (road Marines Racons) south facing and sunny area throughout the year. 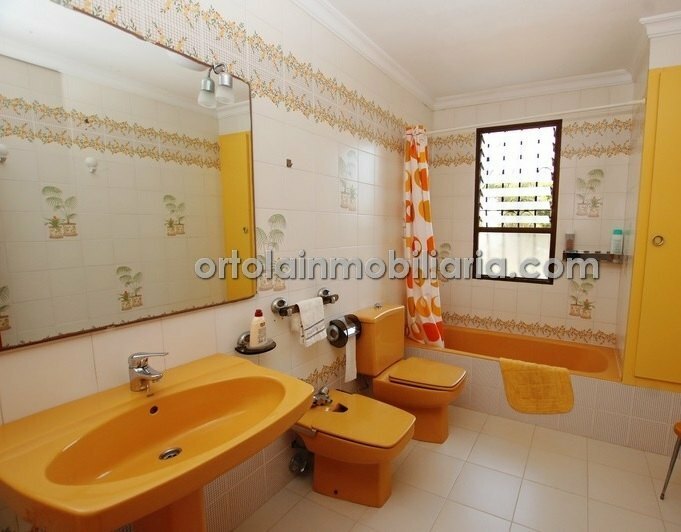 Very close to all amenities such as restaurants, supermarkets, pharmacies... etc. Just 12 km from the town of Denia and 5 minutes from the large shopping center in the area and motorway AP7 in Ondara direction to AlicanteValencia.